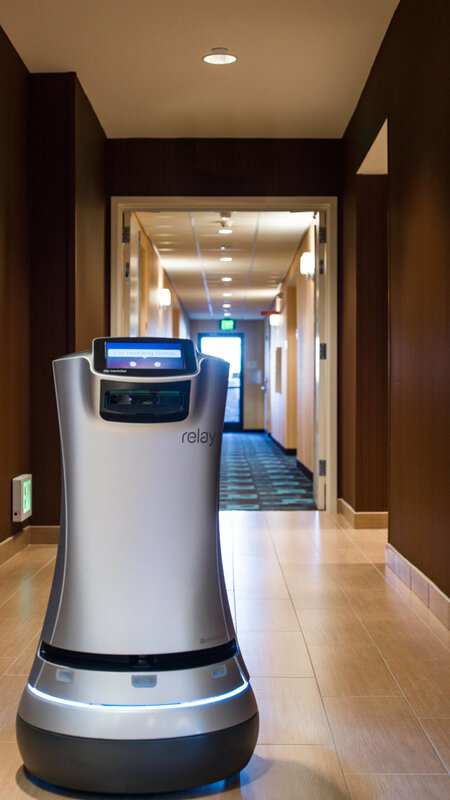 116 Rooms and Equipped with a Room Service Robot! Located in the Corner @ 2Oaks development. Visit www.FairfieldInnAndSuitesSanMarcos.com to learn more.